Project Size | 100,000 s.f. 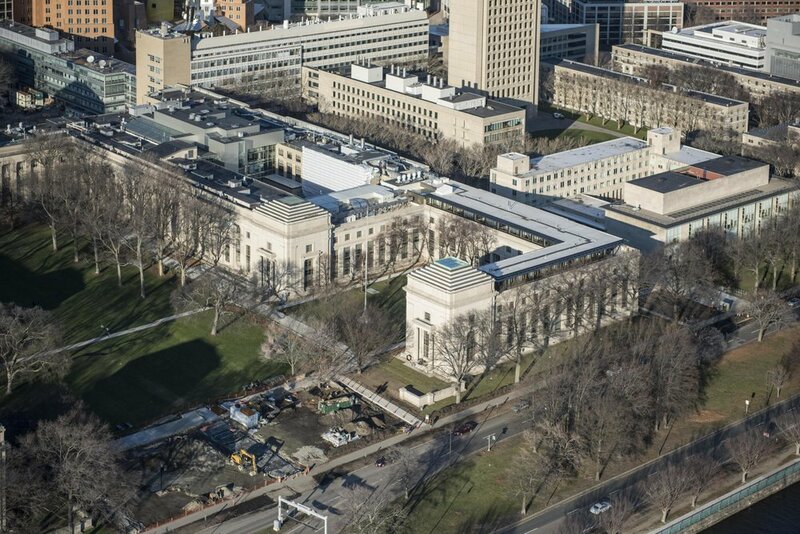 Wessling Architects selected as the designer for MIT's Historic Limestone Façade and Steel Window Restoration Pilot Project, completed in 2010. Existing conditions evaluation for the complete Limestone Façade Restoration, Steel Window Replication and Roof Replacement, completed in 2012. Complied with National Park Service Department of the Interior Historic Preservation guidelines and earned LEED certification.